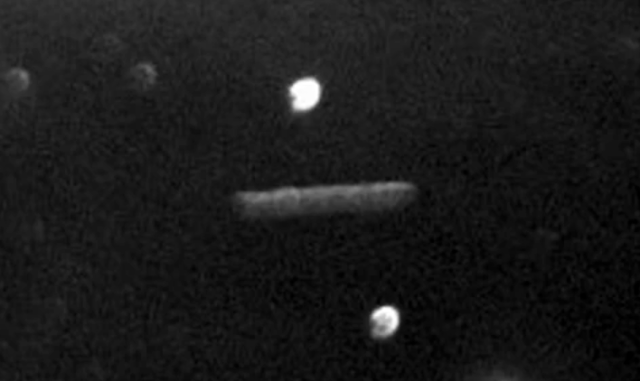 UFO SIGHTINGS DAILY: Giant Cylinder UFO Seen In Orion Nebula Through Telescope, Dec 2017, UFO Sighting News. 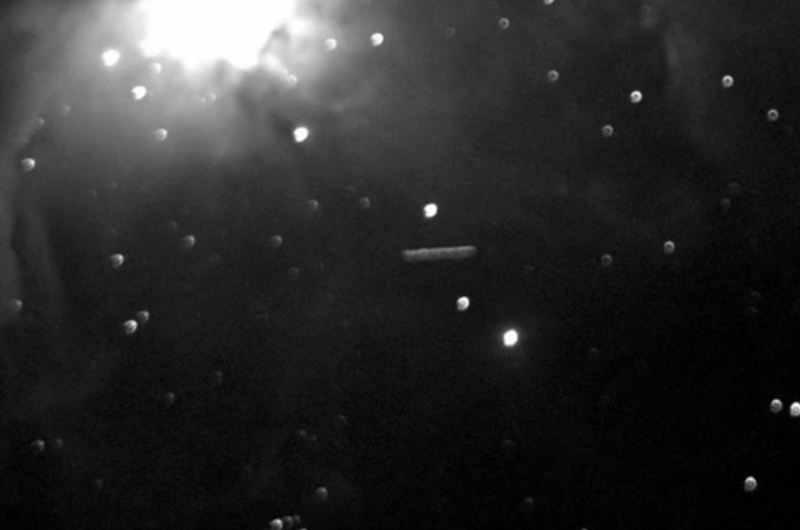 This UFO was captured on camera by a person in North Carolina using an eight inch telescope. This is actually the second time he has captured this UFO. A few weeks ago he also caught it. You probably are wondering why such a boring design for a spacecraft? Watch this informative video by SecureTeam10 of Youtube and tell us what you think below.